Gone are the days when poetry promotion was limited to local book shops, libraries, and coffee shops. There have never been more opportunities for poets to reach big audiences of potential book buyers—all across the world! 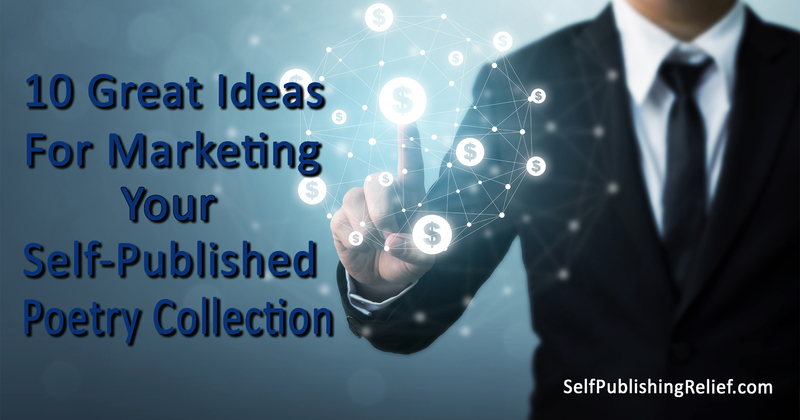 If you’re ready to market and promote your self-published poetry collection, Self-Publishing Relief has the expert tips you need to know to boost your book sales. Publish individual poems in literary magazines and journals. Each time your byline (or author bio) appears in a literary magazine, your reputation as a writer grows. Readers who see your poems in a literary journal may be inclined to purchase your book (which you always remember to mention by name in your author bio, of course!). Learn more about how to get poems published in literary magazines. Give free review copies to key players. Many literary journals publish reviews of poetry collections, provided you are willing to send a free book. If submission guidelines for book reviews are not posted, send a one-page query before mailing off a copy that might not even be read. Attend and read at local open mic nights. Standing up in front of a crowd of people who love poetry and reading a poem to them might be a little unnerving for shy poets, but it’s a smart way to attract the attention of potential book buyers. Connect with your neighborhood librarians. Bringing a free copy of your book to your local library is a great way to network and make your book known. You might be able to coordinate with staffers to host a poetry event or you might find yourself invited to speak at a local poetry festival. It helps to know people! Maintain an author website. While you might be able to hand-sell copies of your self-published book to readers at local events, your online sales rely on the vitality and allure of your online author platform. Need help creating an author website? Web Design Relief can help. Join online poetry forums. We’re not giving away highly classified information when we say that many people who buy poetry books are also poets themselves. That said, we don’t recommend joining poetry forums with the strict intention of selling a book (you’ll only be shot down). Instead, join with the intention of meeting like-minded poetry lovers—and if book sales follow, great! Connect with other poets via social media. Poets congregate on Facebook, Twitter, Goodreads, Instagram, etc. Find them, join them, have fun! And as mentioned above, avoid in-your-face self-promotion and sales pitches. Host contests and giveaways. It’s an undeniable fact—people love free stuff. They even love the possibility of free stuff. Here’s how to host a promotional contest that builds your reputation without breaking the bank. Get a lifeboat team together for cross-promotion. Team up with other local poets to create a power promo team. Then use the strategies listed here to promote your books! Take the show on the road. If your poems lend themselves to dramatic presentation, you may be able to take your poems from the page to the stage by creating a poetry performance piece. Schools and local organizations may be willing to sponsor your unique, dramatized reading. Learn more by checking out poet Susanna Rich. The old “never judge a book by its cover” adage no longer holds in a digital world. So if you’re going to put a lot of effort into marketing and promoting a poetry collection, be sure that your cover art design makes a great impression and conveys the message you want to send. 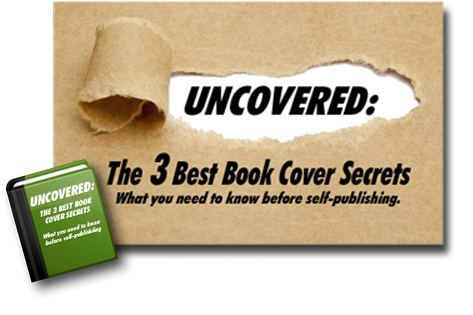 Learn more about how to create a book cover that “works” to boost sales. Question: Poets! What tips did we miss? How else can poets promote a self-published collection of poems?